Josie’s research focuses on conservation planning and decision making for biodiversity conservation under a changing climate and a carbon economy. She endeavours to draw together key ecological and socio-economic information to support better decision outcomes for biodiversity and people. Josie is building upon her pioneering work on prioritising threat management for biodiversity conservation in the Kimberley, to undertake regional scale analyses of cost-effective threat management and the restoration of habitat under a changing climate, in regions such as the Pilbara, the Lake Eyre Basin and the Brigalow. Josie also works on analysing the efficiency of the current national reserve system and potential options for its expansion, using both on and off reserve conservation actions. More about Josie’s research on google scholar. Iadine research is at the forefront of linking conservation science with quantitative tools from artificial intelligence (AI). Iadine is passionate about decision-making under uncertainty and slightly obsess with POMDPs (the Swiss army knife of decision models). For example, did you know that POMDPs can solve adaptive management problems? and help screening prostate cancer? She is also determined to make POMDPs accessible to all, making the complex simple. 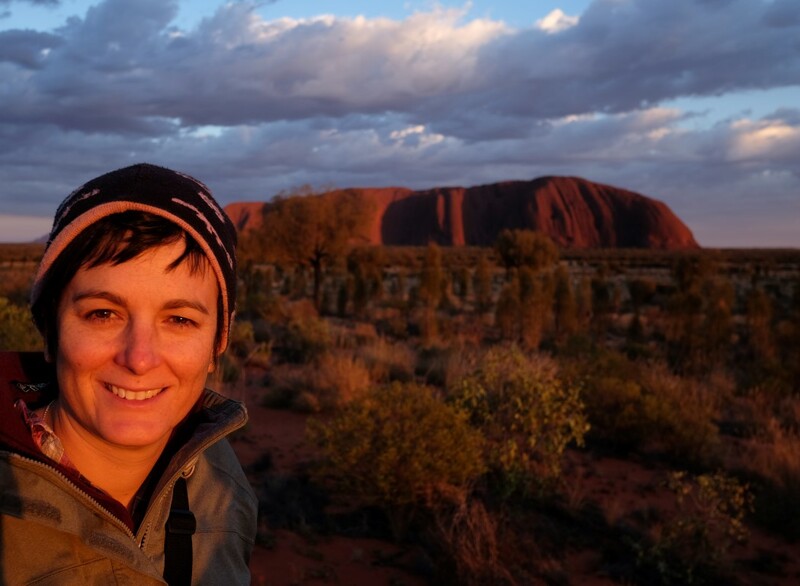 Iadine is fortunate to have a research scientist position in two countries: in artificial intelligence at INRA (currently on leave) and in ecology at CSIRO with the Conservation Decisions team that she also leads. More about Iadine‘s research on her website and google scholar. Yann is a OCE postdoctoral research scientist co-supervised by Iadine Chades, Prof Tom Dietterich (Oregon State University) and Andy Sheppard (CSIRO). Yann’s research aims at developing cutting edge optimisation tools, in particular Yann is interested in decision problems with multiple objectives. Yann has a background in Operation Research. John Dwyer is a plant ecologist and lecturer working at The University of Queensland and our team at CSIRO in Brisbane, Australia. John is interested in plant communities – how they form, the processes maintaining them, their capacity to recover from disturbance, their invasibility and so on. More about John on his blog. Jennifer is a theoretical and applied ecologist who specializes in linking ecological theory to the sustainable management of degraded grasslands and forests. The driving motivation has been to find smarter, cheaper and more sustainable ways of restoring degraded plant communities. Jennifer is passionately committed to developing a better understanding of how the loss of native biodiversity impacts on ecosystems and subsequently finding better ways to bring it back. Jennifer has been on a secondment position in the team where she led two stunning priority threat management studies in the Lake Eyre Basin for managing invasive plants and invasive animals. Jennifer is an Associate Professor in the School of Earth, Environmental, and Biological Sciences at the Queensland University of Technology. More about Jennifer on her blog. Jasmine is a PhD student joint between the Decisions team at CSIRO, the Fuller Lab at UQ and the Australian Antarctic Division. Her research focuses on conserving Antarctic biodiversity in a changing climate. More specifically it will apply network theory, climate vulnerability assessments and species distribution modelling to prioritise conservation actions for biodiversity in an uncertain future. Sam is a research scientist in the Conservation Decisions Team. Sam wants more benefits for less: how can we use limited resources to protect species most efficiently? His research uses optimization, decision theory, operations research, artificial intelligence, environmental risk analysis, expert elicitation and ecological modelling. His goal is to find simple solutions to real problems so that his work can have real impact. Sam spends most of his time finding optimal decision policies for dynamic spatial networks, such as international networks of migratory shorebirds. More info on Sam can be found on his website, or his Google Scholar page. Martin is a PhD student at the Queensland University of Technology (QUT). Martin’s research is about advancing optimisation techniques when there is a little data available to make decisions. In particular Martin is applying his methods to the management of the invasive tiger mosquito in Australia. Martin is co-supervised by Iadine Chades, Kai Becker (QUT), and Peter Bartlett (QUT). 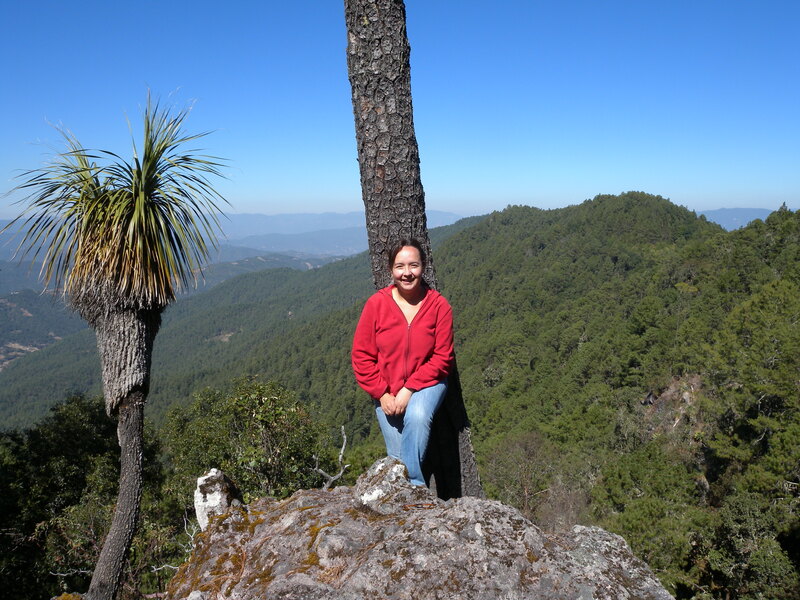 Rocio is a postdoctoral fellow in the Conservation Decisions Team. Rocio’s seeks opportunities to make an effective contribution to biodiversity conservation — influencing policy and decision making— through high quality research. Currently, Rocio is interested in helping decision makers identifying the management strategies that will deliver more ‘bang for your buck’ in terms of biodiversity conservation and pathways to implementation. Rocio’s research include: species distribution modelling,decision theory, expert elicitation, Cost-effectiveness analysis and spatial modelling. More about Rocio can be found here and on her Google scholar page. Hui is a postgraduate jointly supervised by UQ/CSIRO/INRA. She completed her bachelor of economics in China, her master of statistics & econometrics in France, and now doing her PhD of applied math on ecology in Australia. 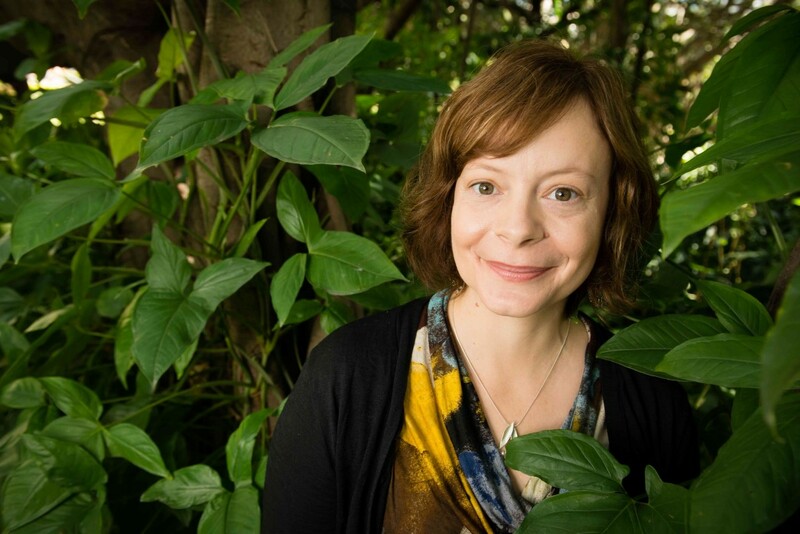 Her research is at the crossroad of applied math, conservation science and economics, investigating the optimal management of biodiversity and ecosystem services using network theory. She’s linking the food web with the ecosystem services and modelling it in a dynamic process to answer questions like: what is the species protection priority under limited budget? What kind of strategy we need to adopt to have long run maximum biodiversity/ecosystem services benefit? A first step of her work is to apply MDPs and examine the trade-offs and synergies between different conservation target.